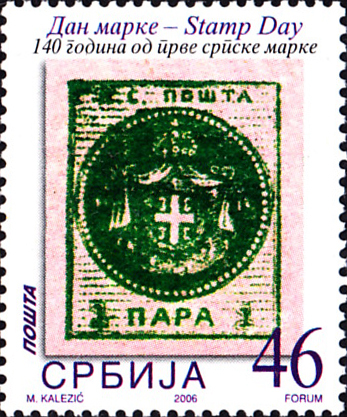 Mackay [2, p.275] notes that Prince Michael Obrenovich initiated modernisation in Serbia, including the introduction of a postal system. 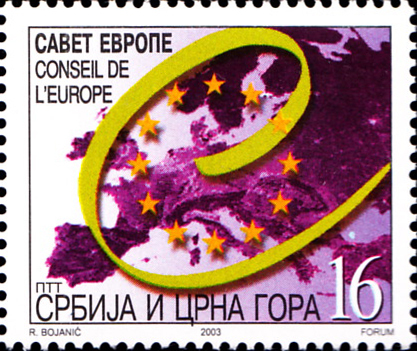 A commemorative replaces the expensive first issue showing the national coat of arms. 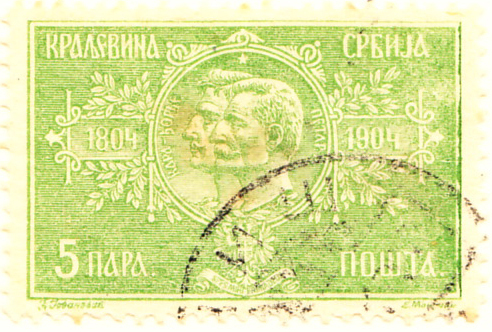 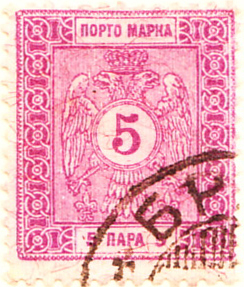 Serbia was occupied by Austria during WW1 and by Germany during WW2. 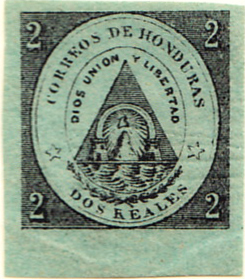 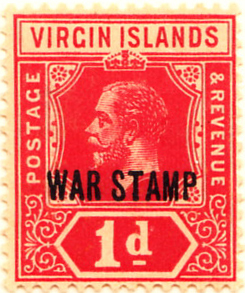 Or British Virgin Islands, part of the Leeward Islands group (whose stamps were used concurrently) in the West Indies. 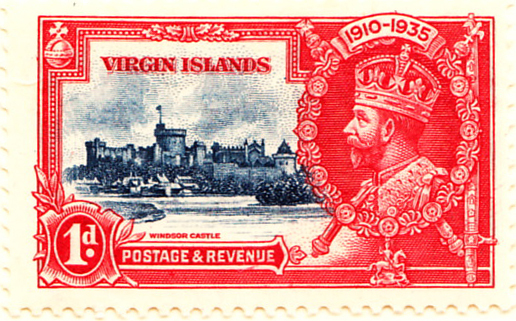 It became a separate colony in 1956. 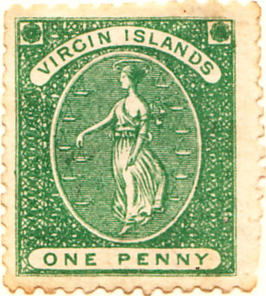 There are also American Virgin Islands, previously the Danish West Indies. 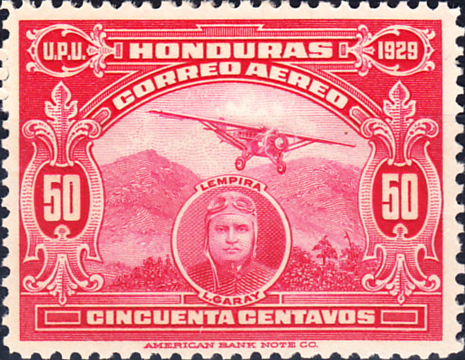 Honduras formed a part of Mexico before independence in 1838. 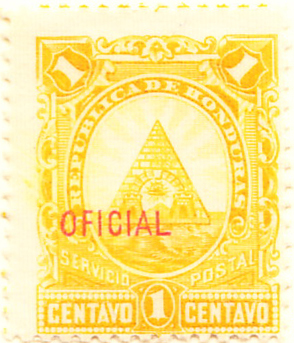 The date of the first issue in 1866 is not certain. 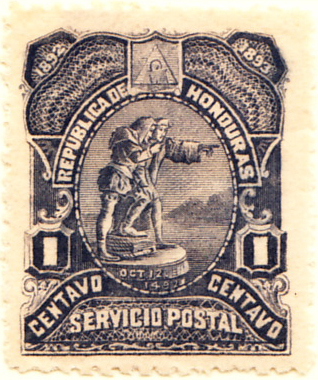 The early airmails were a series of expensive and often forged overprints and so the first real airmail is shown. 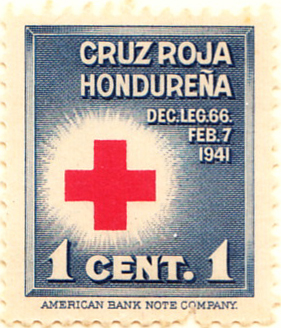 In addition to the postal tax stamps the first Scott B1 charity stamp was issued in 2000 (not found in Gibbons).